Step back in time and learn more about the fascinating culture and history of Jordan. Discover how the TreadRight Foundation is working with the Iraq Al-Amir Women’s Co-Operative to teach local women how to make a variety of different heritage products to help raise their standard of living and build their financial independence. After breakfast, start your day with an excursion to the Roman city of Jerash then proceed to Ajloun Castle (also known as Qal’at Ar-Rabad) which was built in 1184. It’s a fine example of Islamic architecture; the fortress dominated a wide stretch of the northern Jordan Valley and passages to it. After that, visit Umm Qais, a town in northern Jordan near the site of the ancient town of Gadara. 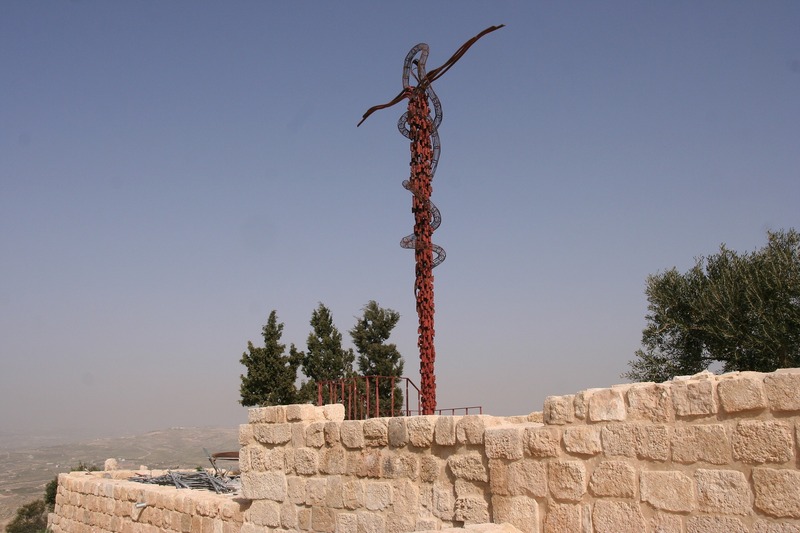 It is perched on a hilltop overlooking the Sea of Tiberias and the Golan Heights. You will also have the opportunity to visit the Iraq Al-Amir Women’s Cooperative, which was founded by the Noor Al-Hussein Foundation in 1993. 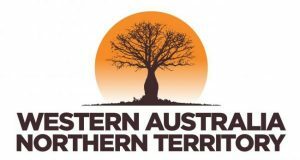 The Co-operative aims to make the women in the area financially independent and to raise their standard of living by increasing their income and preserving local heritage. Managed and run by local women, it has provided training projects for more than 150 women from all villages of Wadi Seer on a variety of handicrafts. Return to Amman for dinner at a local restaurant. 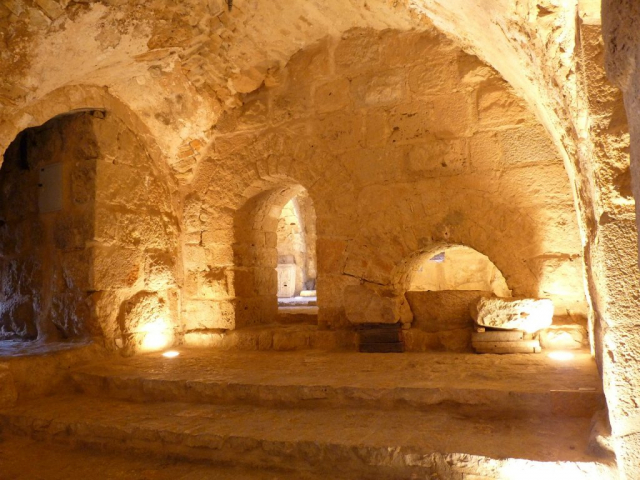 Visit one of the most important archaeological discoveries in modern Jordan, the settlement and region of Bethany (or Bethabara), where John the Baptist lived and baptised. 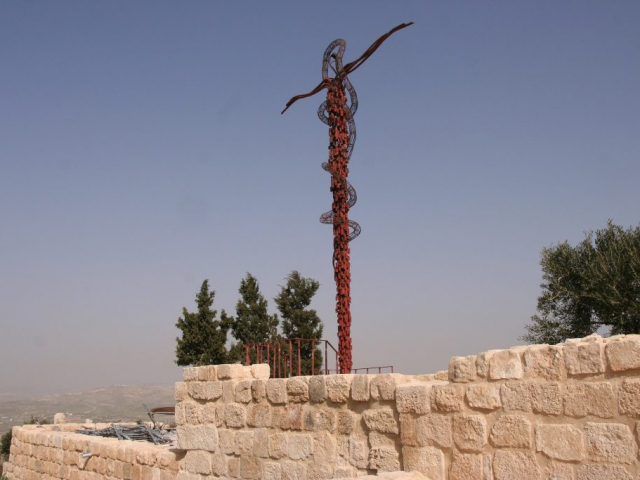 Then, visit historic Mount Nebo, one of the most revered holy sites in Jordan and the place where Moses was buried. 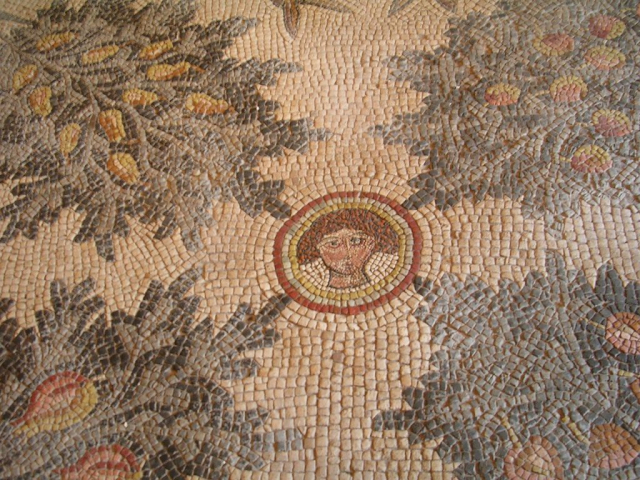 Proceed to Madaba, “the City of Mosaics.” The city is best known for its spectacular Byzantine and Umayyad mosaics. Head toward the “rose red” city of Petra. En-route, visit a Crusader Castle in Kerak, which was the capital of the biblical kingdom of Moab. Perched atop a steep hill, Kerak is a predominantly Christian town dominated by the largest and best preserved of the Crusader castles in the region. A full day visiting the “rose red” city of Petra, the world wonder, which is Jordan’s most valuable treasure and greatest tourist attraction. Upon arrival, you will take a horseback ride through the Siq, the only access to this city. Visit the Treasury, the Roman Theatre, the Royal Tombs, the Court, Qasr Al Bint and the Church. A free day at leisure to soak in the Dead Sea.